See what our tools can do for you. Powerful tools that, simply, get the job done. The Customer Interactive Point of Sale platform enhances the sales process for the client and professional. Shorten the sales cycle, showcase products with enriched product data, and utilize robust searching features, so your clients can make purchasing decisions in real time. C.I.P.O.S. is your secret sales weapon. Effortlessly specify, quote, and select products. Access our massive database and/or build your own. Specbooks is equipped with integration options so no rekeying necessary. Specbooks enables it’s users to focus on sales and eliminates the process. Specbooks on steroids. More data, more specifying and custom features, and more power. 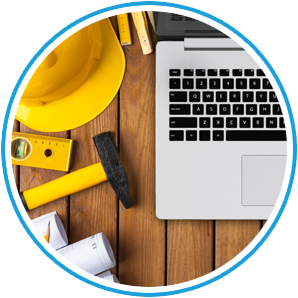 Specbooks + places complete control in your hands when specifying, creating O&M’s, or detailing the most demanding projects. If commercial projects or design projects are the focus, specbooks + is the tool for you. 24/7 online customer access to your company in real-time. Our B2B and B2C solutions are what you need to dominate the online game. Stream unique pricing, client account information, inventory, and other data necessary to generate and close sales. Specbooks e-commerce solution paves the way for rapid growth across multiple verticals. Our turnkey website and data management solution provides an internet-enabled storefront that helps bring in new customers, raises company awareness, and showcases range of products. We offer a variety of SpecBooks Web packages to fit any size business, with a variety of features and functionality. 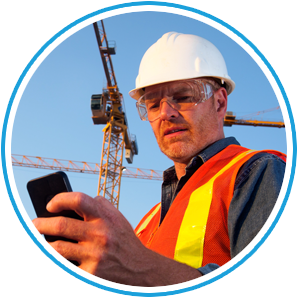 Designed for industry professionals (builders, contractors, architects, designers, etc) as well as specbooks users, Specbooks Halo transforms your smartphone into a powerful tool. Simplify project management, organize project documentation, streamline client communications and showcase product catalogs in real-life with augmented reality. Focus on Sales. Eliminate the Process. 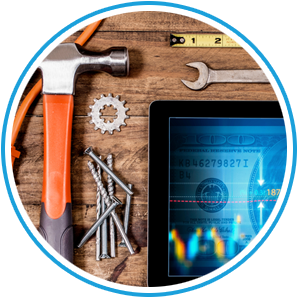 Intelligent technology and data solutions allowing you to maximize your resources and streamline your sales process. 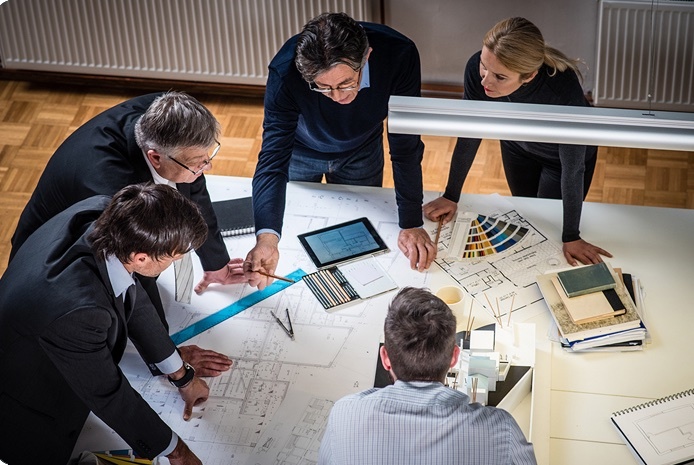 SpecBooks offers a full range of digital tools, data solutions and services that enable everyone involved in the building process, from individuals to manufacturers, to eliminate the traditional sales process and focus on what’s important: their customers and their business.